Maintain beverages at their optimal temperature longer with these insulated foam cups. 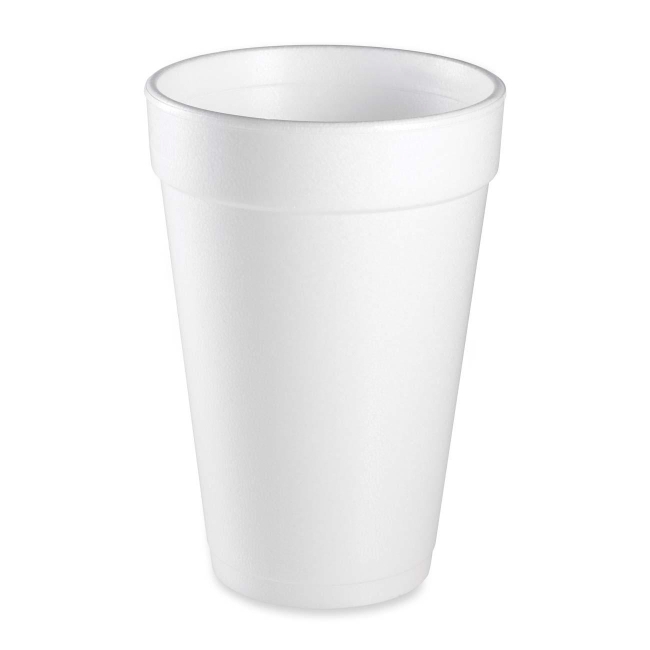 Not only do foam cups keep beverages at their proper serving temperature on the inside, but they keep hands comfortable on the outside. Insulated foam delivers hot or cold drinks the way they were meant to be.